Watch, an accessory piece, is an expression of who you are. Your choice of watch depends upon why you are wearing it? You cannot only wear a watch just to tell the time, to expand your collection or for status and fashion. 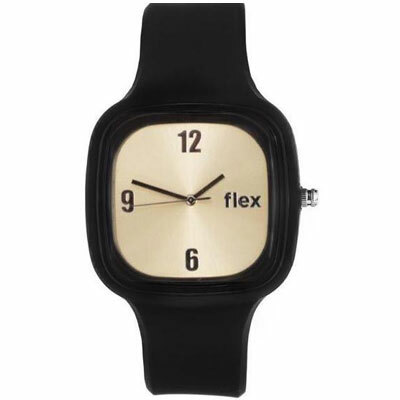 You can also help the destitute by wearing Flex Watches. 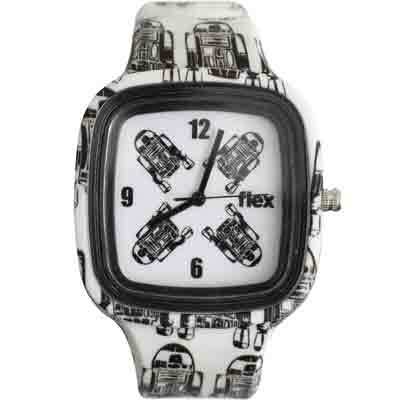 These watches are easily interchangeable with different bands and are loved to wear by the customers. We donate 10% of sales directly to the great cause you choose to participate in. By purchasing Mini, Classic & Best seller watches from our store, you can donate for different causes like breast cancer, hunger, animal rescue and many more. It’s free shipping with two years warranty. 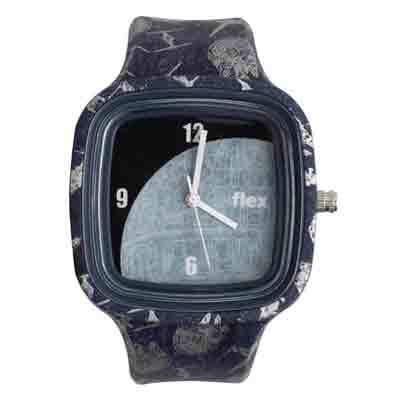 Use Flex Watches Coupon for discounts.